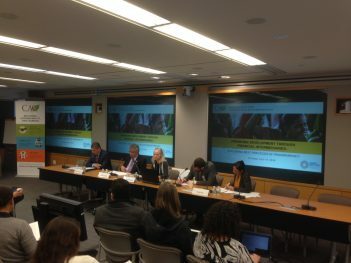 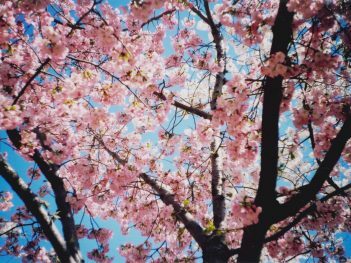 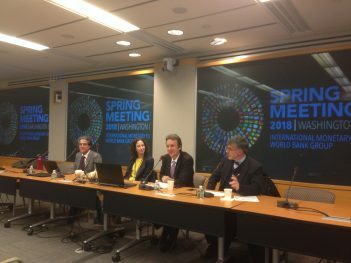 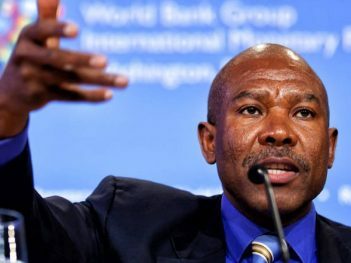 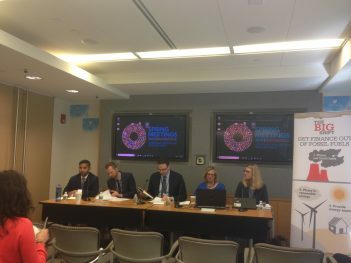 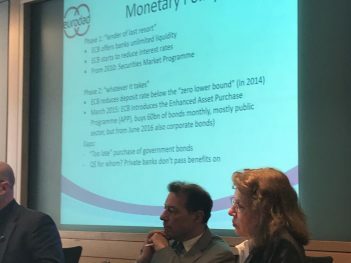 Analysis and look-back of this year's World Bank and IMF Spring Meetings; CSOs remain unconvinced of Bank's capital increase while Fund deals with looming debt crisis. 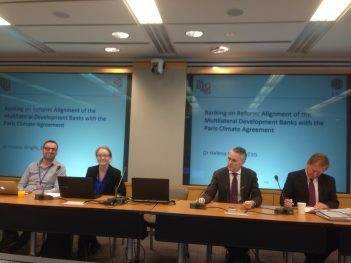 Analysis of the Development Committee communiqué issued on 21 April, from the 2018 World Bank-IMF Spring Meetings, Washington DC. 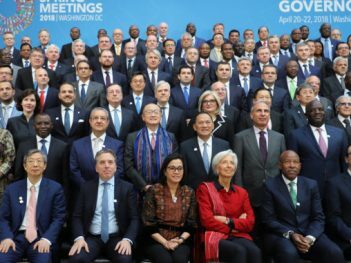 Analysis of the G24 communiqué, issued on 19 April, from the 2018 World Bank-IMF Spring Meetings, Washington DC. 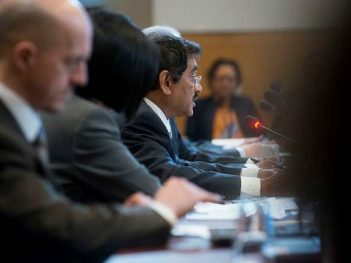 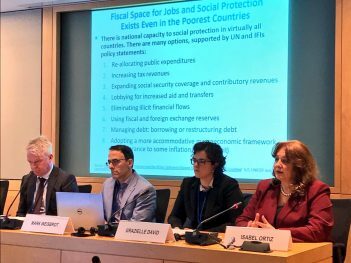 Analysis of the IMFC communiqué, issued on 18 April, from the 2018 World Bank-IMF Spring Meetings, Washington DC. 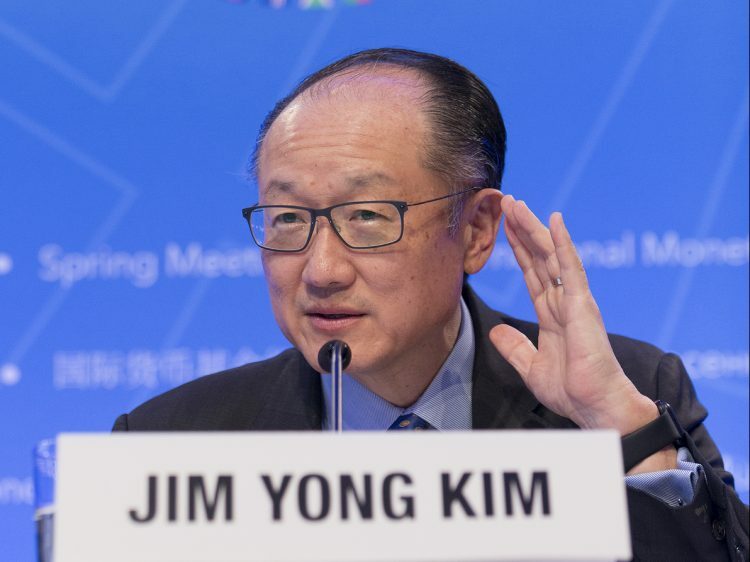 On the ten-year anniversary of the financial crisis, the World Bank and IMF have much to ponder ahead of the upcoming 2018 Spring Meetings.